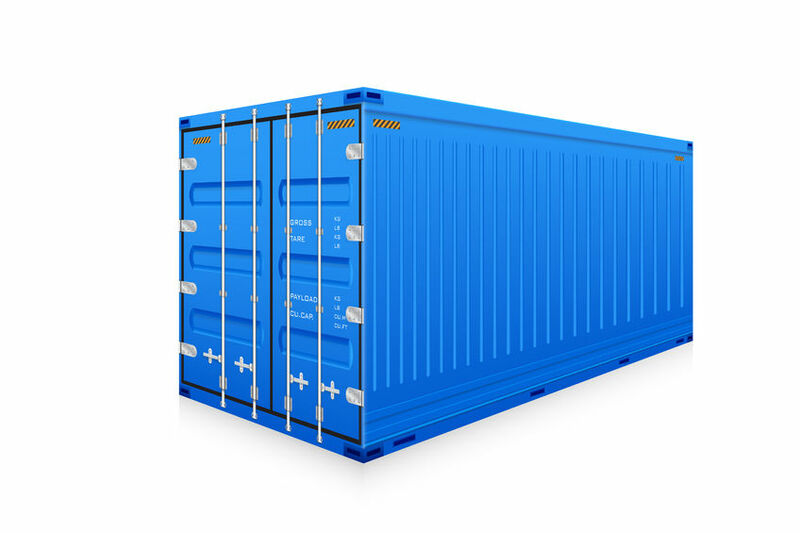 New build shipping containers for sale, delivered to your door. 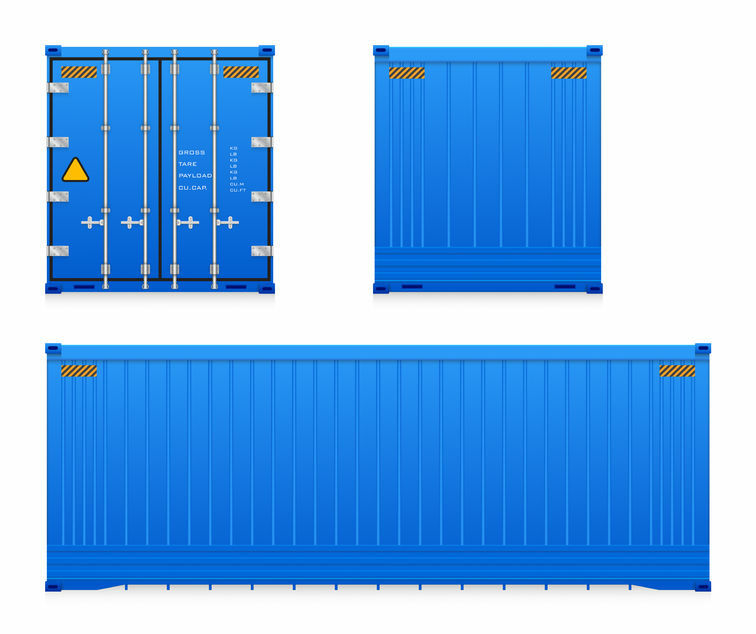 We have availability on 10ft , 20ft and 40ft new built shipping containers in blue or green! 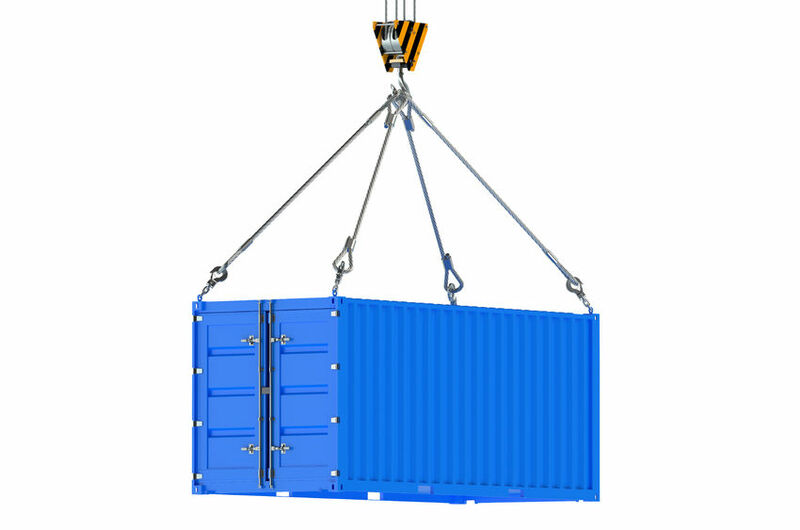 We can arrange for them to be delivered straight to your door at a time and date convenient to you . For more information or prices please give us a call here at Eurobox Self Storage Ayr on 01292 270370.